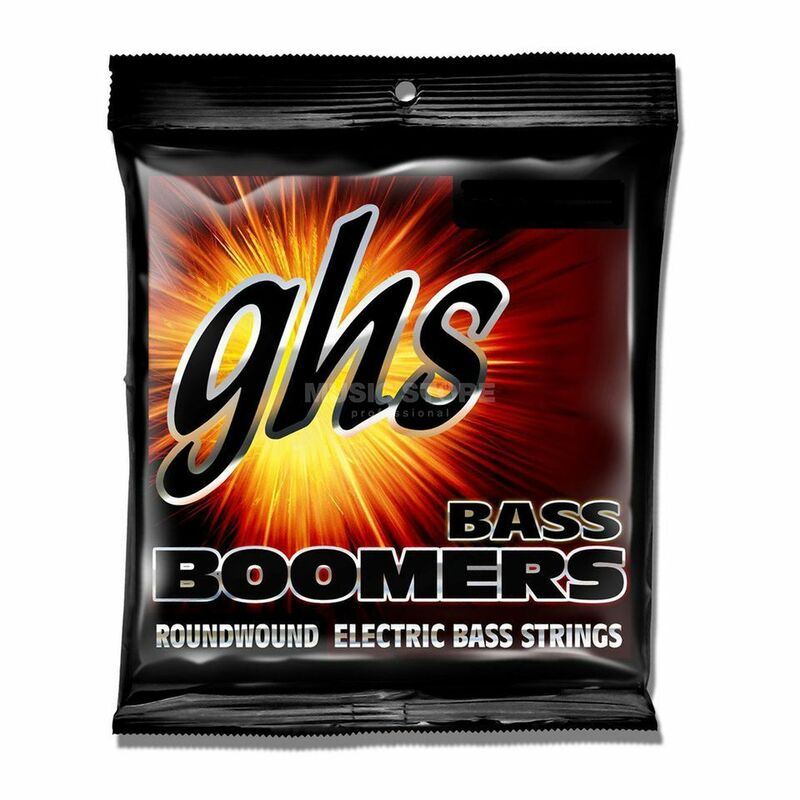 The GHS Bass Boomers Extra Light 4 is a set of 4 replacement Bass Guitar Strings. From the popular and inexpensive Boomerserie, coms this set of replacement strings for all 34 " scale length bass guitars. Wound from nickel-plated steel, these strings ensure high resistance to wear, long life span and high performance quality.